Food security is defined as a situation when all people, at all times, have physical, social and economic access to sufficient, safe, and nutritious food that meets their dietary needs and food preferences for an active and healthy life. However, producing more food for a growing population in the coming decades, while at the same time combating poverty and hunger, is a huge challenge facing African agriculture. The risks that come with climate change make this task more daunting. 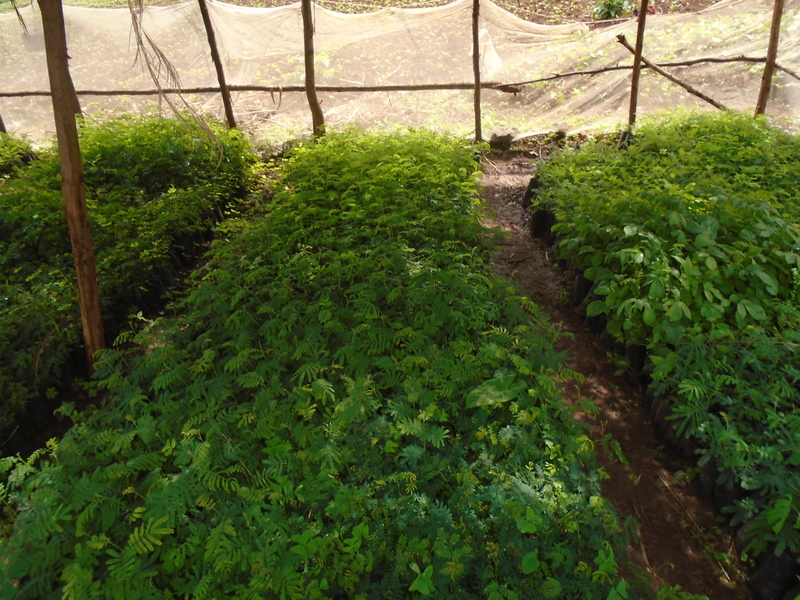 However, hundreds of thousands of rainfed smallholder farmers in Zambia, Malawi, Niger, and Burkina Faso have been shifting to farming systems that are restoring exhausted soils and are increasing food crop yields, household food security and incomes. Organic inputs from legumes play an important role in raising crop productivity without relying fully on expensive mineral fertilizers. 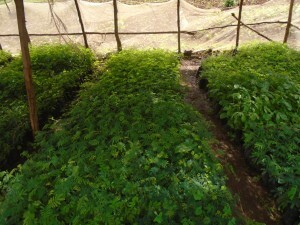 There is greater direct production of food when crops are planted under the canopy or in association with fertilizer trees such as Faidherbia Albida. 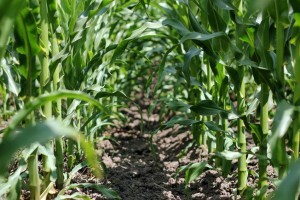 Malawi: Maize yields increased up in the range of 26% to 400% when grown under the canopy of Faidherbia albida (Akinnifesi et al, 2009; Saka et al, 1994).